On behalf of the Local Organizing Committee I thank the participants of the 2010 IREP Symposium and their companions, for the wonderful week we had together in Buzios. Hope to see you all in the next IREP Symposium in 2013. Cheers, Glauco. See the photos of the 2010 IREP Symposium!!! 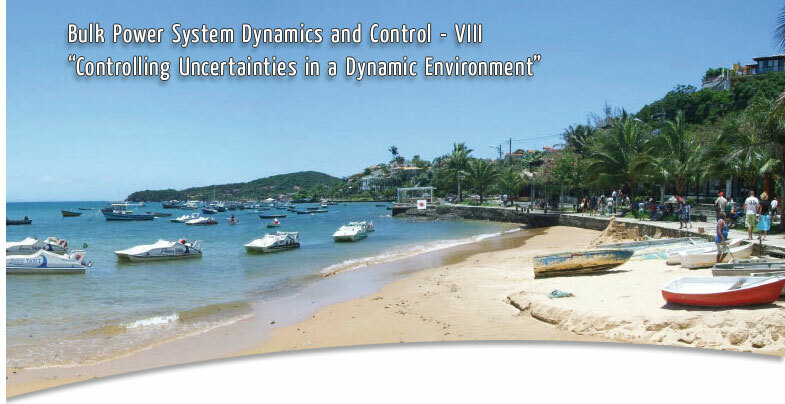 The International Institute for Research and Education in Power Systems (IREP) invites you to attend the VIII Bulk Power System Dynamics and Control in Armacao dos Buzios, Brazil. 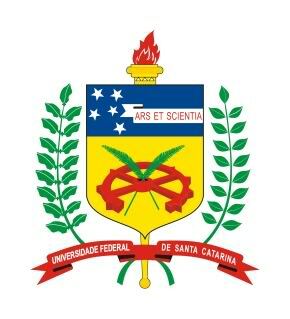 This symposium will continue the tradition of outstanding events in the field of power systems analysis and control, promoting stimulating debates on present and emerging issues, and addressing guidelines of future research and applications that meet the needs of the evolving electric power industry. This international symposium will ensure a friendly and enthusiastic gathering of world-wide experts in power system dynamics and control, and is structured to promote debate following the time allocated for paper presentations. Furthermore, the beautiful sights of Armacao dos Buzios, with its 26 beaches, encourages the participation of companions. This combination of high-level technical papers and presentations, together with unique local sights and attractions, is characteristic of the IREP symposia. Buzios will continue the previous experiences from Potosi (1988), Deep Creek Lake (1991), Davos (1994), Santorini (1998), Onomichi (2001), Cortina D´Ampezzo (2004) and Charleston (2007).